Residents of Hampton Roads finally get to experience what IKEA is all about. Bring me those Swedish meatballs! 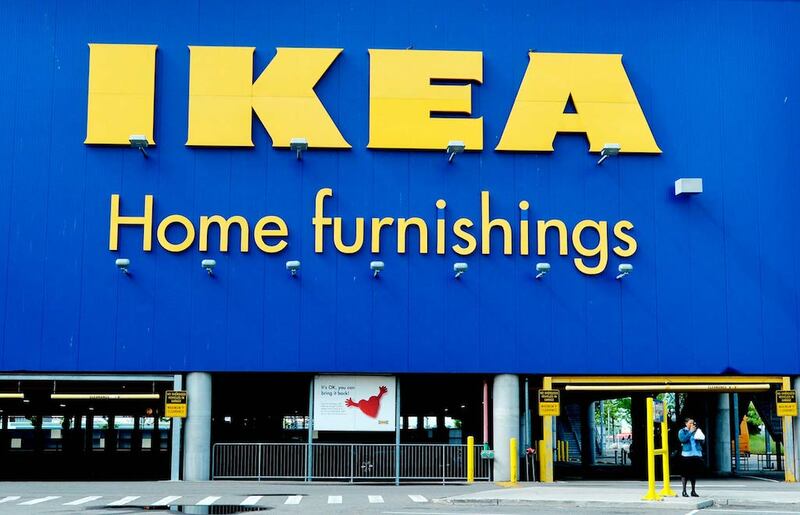 Hampton Roads has been missing out on one popular home-goods store for a long time -- IKEA. The company announced in 2018 that a Norfolk location would be opening, and they recently set an opening date for Wednesday, April 10. What a great way to welcome the spring! Well, for starters, they have a restaurant/dining area in the store! 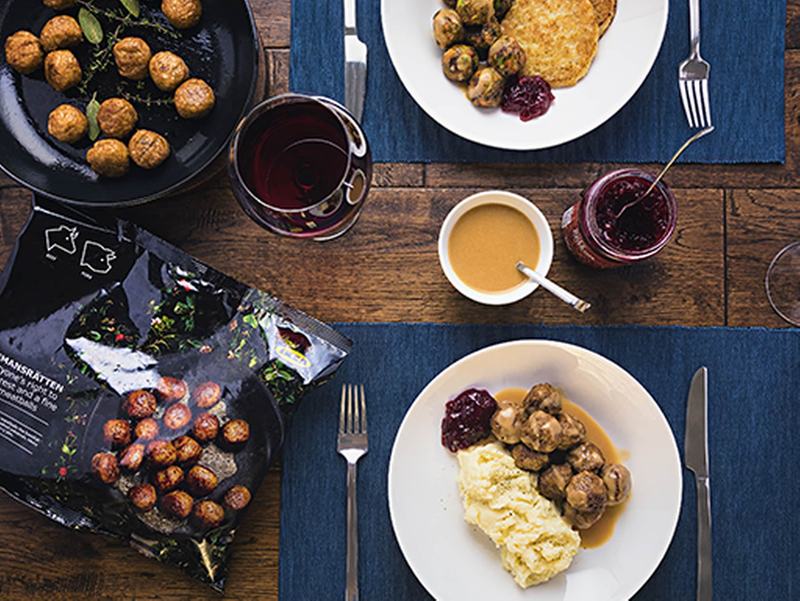 IKEA is known for their meatballs, cinnamon rolls, and Swedish specialties like the lingonberry jam. Check out the restaurant here! The spacious new building will have 331,000 square feet, filled with fully decorated room scenarios for viewing! That kitchen scene is gorgeous -- I need that backdrop! It's a great place to window-shop! 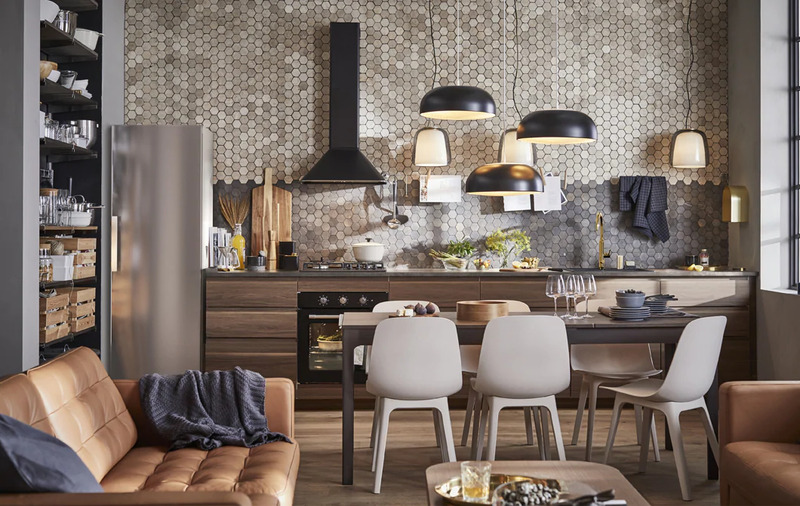 Seriously, people head to IKEA just to window shop for future furniture ideas -- Be sure to check out their affordable options for every room! Virginia Beach resident Gerri Fountain expressed what she likes about IKEA the most: "I like that some things remind me of Pottery Barn, but much cheaper! I like that some of the furniture is slipcovered so you can change things up." The Norfolk IKEA already has a manager in place -- Charlie Plisco, a local resident to the area. IKEA also plans to hire 250 employees! Be sure to check your local listings for open positions -- two jobs are currently listed on Glassdoor.com! Solar panels -- they are going green!! According to a report by The Virginian Pilot, customers can start lining up four hours before opening -- just like camping out on Black Friday! For more information about their operating hours and about the grand opening, check out their website here! 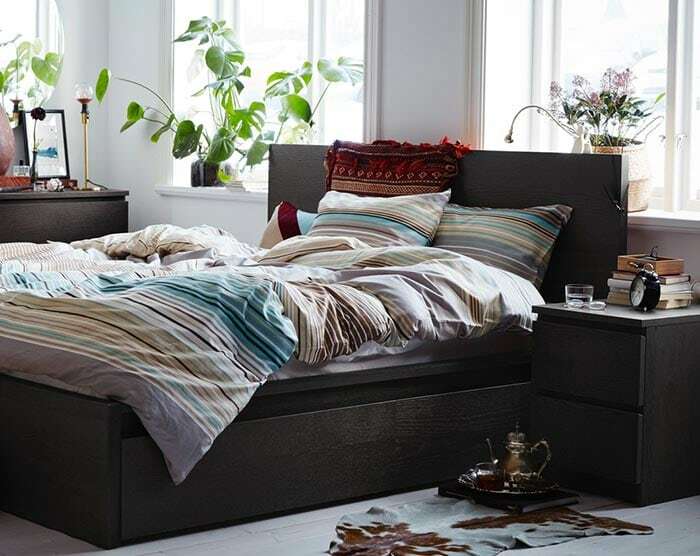 Check out IKEA's website here! Are you excited about an IKEA in Hampton Roads? Have you been to one before? Let us know in the comments below! Orcas were spotted off the coast of Virginia Beach. Read all about the sightings here!